Actress Gautami has denied all the speculations that she still maintains a healthy personal or professional relationship with Kamal Haasan. 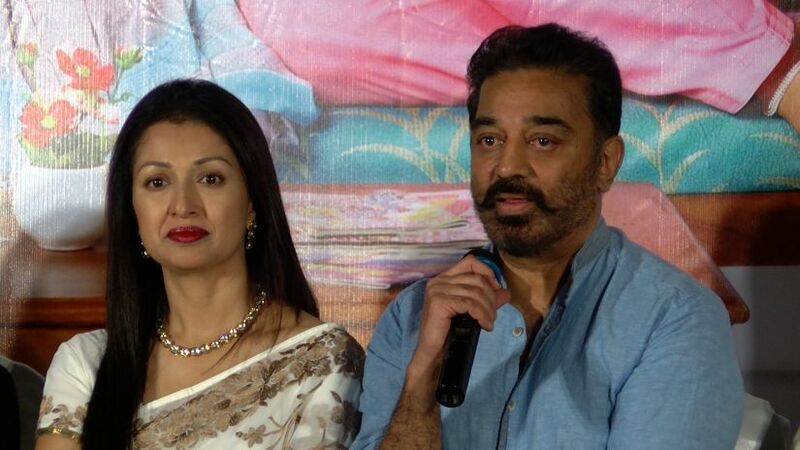 Rubbishing rumours that she was closely associated with Haasan’s newly announced political party, Makkal Needhi Maiam, Gautami posted a lengthy blog describing the 'unrelenting torment' she suffered during their relationship. 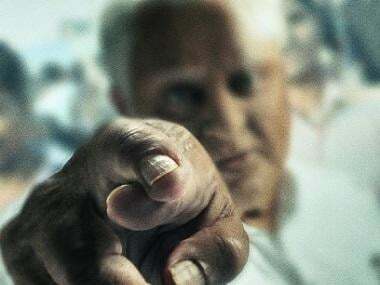 "“I have chosen to speak out now because the speculation concerning my association with Mr. Kamal Haasan continues unabated. I have absolutely nothing to do with him or his actions in any way – professionally, personally, politically or otherwise,” she said in her blog post. After having lived together for 13 years, the star couple had decided to call it quits in 2016 much to the shock of their fans. 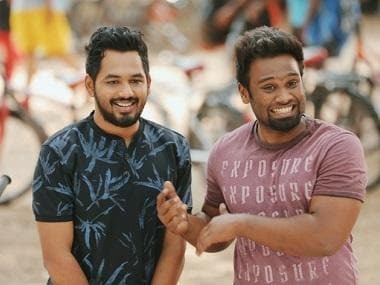 She insisted that Kamal Haasan's daughters, Shruti and Akshara, had nothing to do with the breakdown of their relationship. Instead, she said, "That rests entirely on Mr. Haasan’s change in commitment and my inability to accept that compromise and destroy my self-respect." Gautami also mentions that she is yet to receive payment for designing the costumes on various productions of Raajkamal Films International (RKFI). "As these pending salary dues were the only financial resource at the time for rebuilding my life, I had made repeated efforts to recover the payments from Mr. Haasan and RKFI. I am deeply anguished to say that inspite of repeated entreaties and requests, there is still a significant amount from my due salary pending payment," she said in her statement. She further added that she has since been doing her best to build a safe and secure life for both herself and her kid. After not having appeared in films for nearly a decade from 2007 to 2015, she said she is eager to make up for lost time.